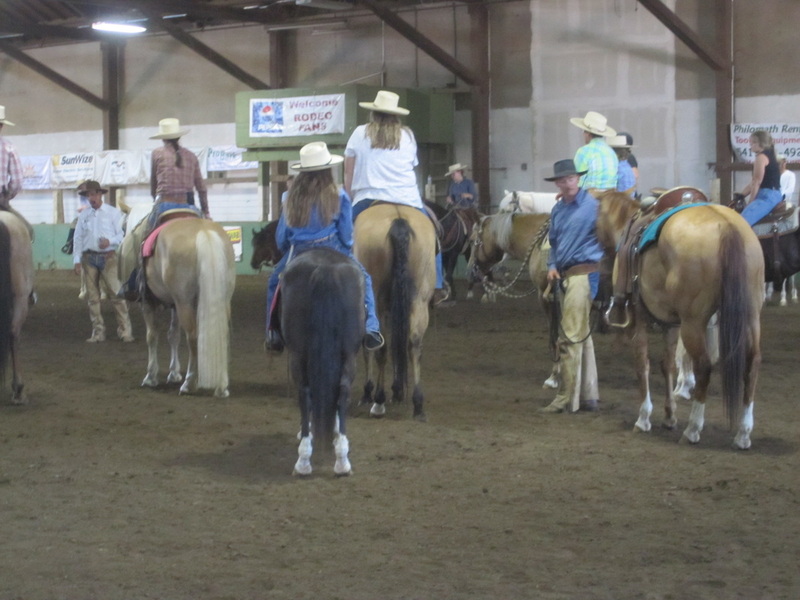 ~ At Double P Horsemanship, it is our goal to share with our daughter, friends, and the community, the BUCKAROO/VAQUERO style of horsemanship. 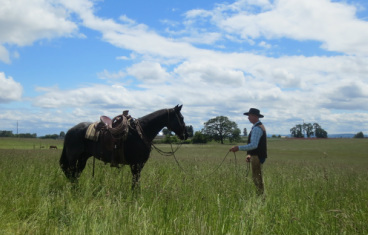 ~ Our focus is to spread the word that it is possible for the human and the horse to become respectful of each other on the ground and in the saddle. Join us at a Buck Brannaman Clinic to see it happen! ~ We take pride in sharing this quality Horsemanship with the many people and horses we have met along the way of our Horsemanship journey. ~ We first learned about this style of Horsemanship at McGinnis Meadows Cattle & Guest Ranch in Libby Montana back in 2001. What a life changing experience to have gone there and learned some of what they have to share about World Renowned Master Horseman Buck Brannaman. 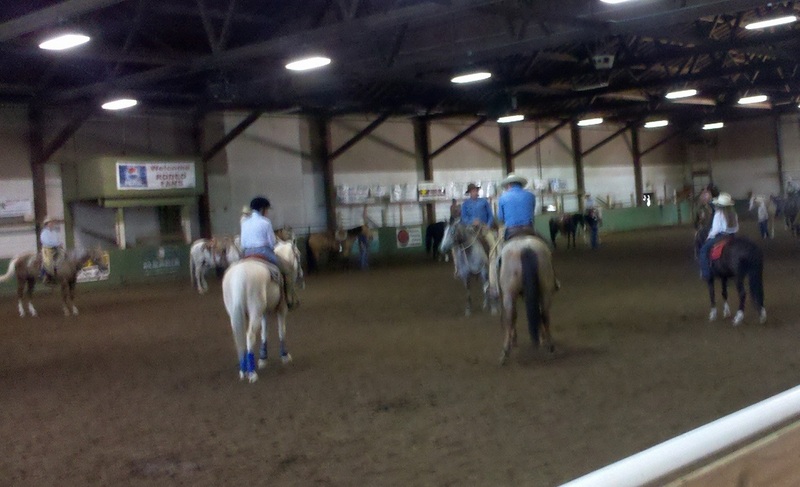 We have been riding with Buck and auditing his Clinics since 2001. We continue to advance our horsemanship skills by working on the many things Buck has shared with us at his clinics through out the years.